Hit the Road - Workout Gear in Tow! 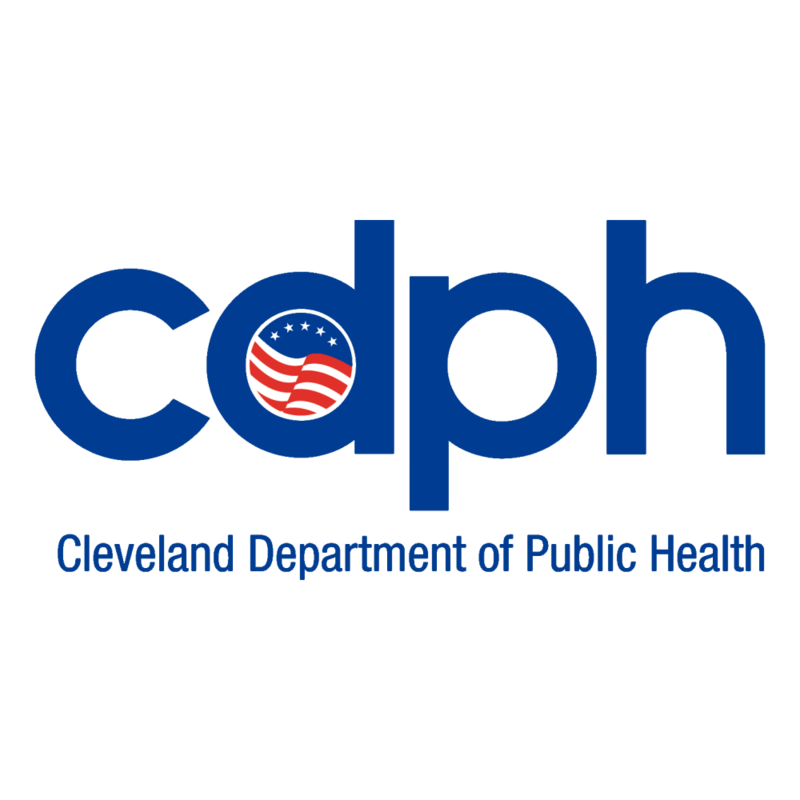 Did you know there are many free amenities available to City of Cleveland residents to help them stay physically active? Between bike trails, playgrounds, rec centers, and other public spaces - we’ve got you covered! Check out our Get Active page to find the closest opportunity for you to get fit in your community. Our Active Living Committee continues to stay committed to promoting our local resources to residents and working together with our community members to address barriers they may find in accessing those resources.